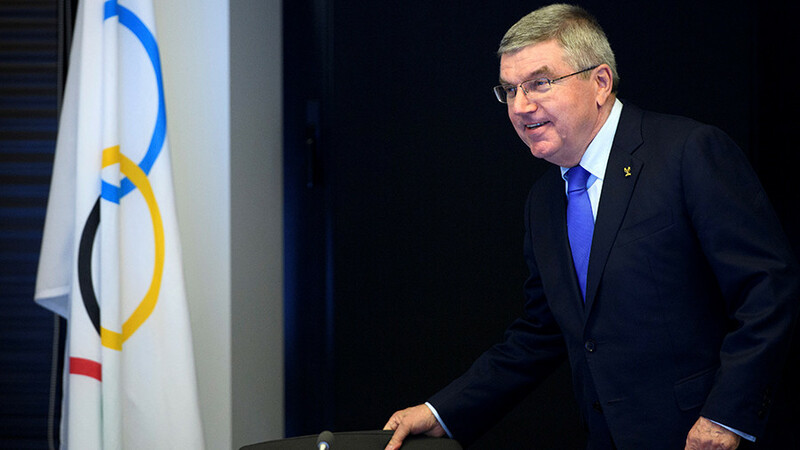 International Olympic Committee (IOC) President Thomas Bach has hailed attempts from North and South Korea to ease tensions between the two states, calling their endeavors a “powerful message of peace” to the world. “The Olympic spirit has brought two sides together that for too long were divided by mistrust and animosity. The Olympic spirit has brought real hope for a brighter future for everyone on the Korean Peninsula,” Bach said at the opening of the IOC’s 132nd Session in Gangneung, the South Korean city that will host sledding and skating events at the PyeongChang 2018 Olympics. “This initiative gives all parties the chance to reflect on what the future could look like, if we were all guided by this Olympic spirit. 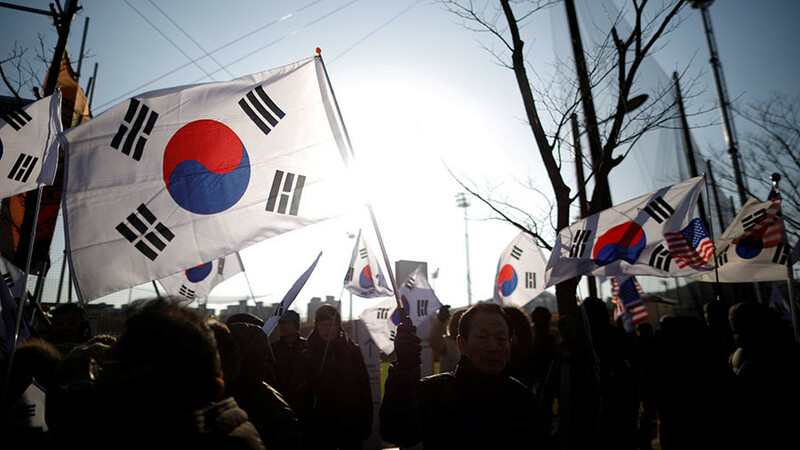 But Korea’s journey does not end here. The political tensions will not disappear overnight. 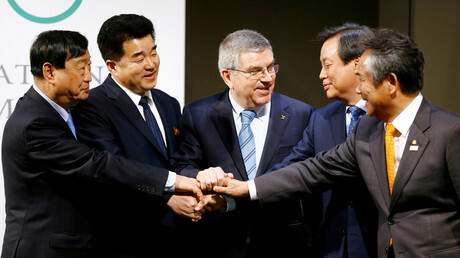 Sport cannot create peace, but the Olympic Games can open the way with powerful symbols,” he added. 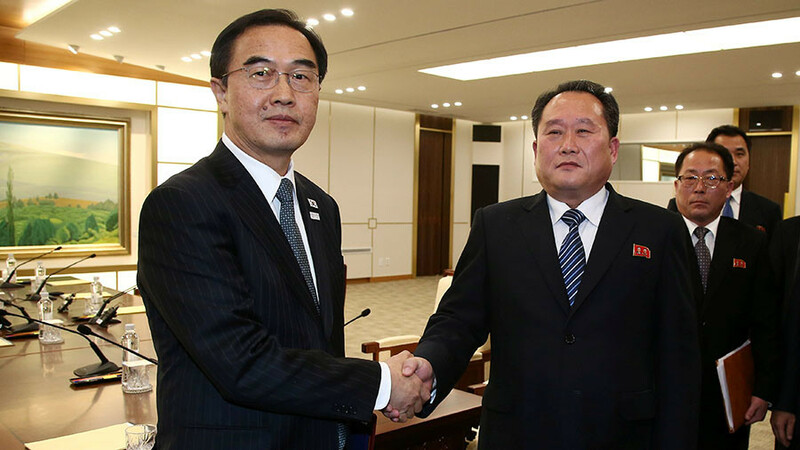 Delegations of the two neighboring countries will march together at the PyeongChang 2018 opening ceremony under the Korean Unification Flag. The states were also allowed by the IOC to form a unified ice hockey team, whose warm-up match attracted a good deal of interest. 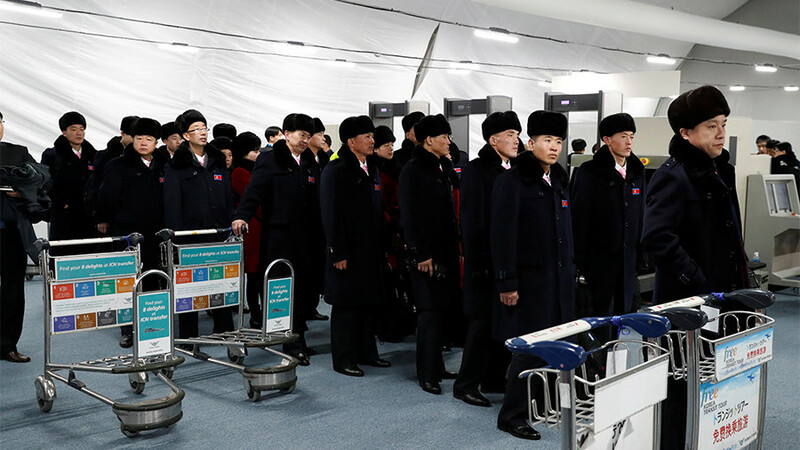 The IOC has approved 22 North Korean athletes’ competing at the 2018 PyeongChang Games, despite the fact that the overwhelming majority of them didn’t meet Olympic qualifying standards. The decision to grant a wild card to North Korean participants sparked concerns over the athletes’ eligibility to perform at the upcoming games, after it was reported that all but one North Korean Olympian had missed doping checks over the past four months. Just one ice-hockey player reportedly had a doping test during the period between September and December, with no tests being conducted in skiing and skating – events in which North Korea will compete at PyeongChang. “It’s difficult to access North Korea. We’ve partnered with China in the past to help with development, but any time and any athlete that is not subject to testing is absolutely not ideal,” Rob Koehler, deputy director of WADA told iNews. “Everything, when it comes to North Korea, is something that happened last minute. They are not overly known for their winter sports but all their athletes should be subject to testing, and if they’re not, they should be targeted,” he added. 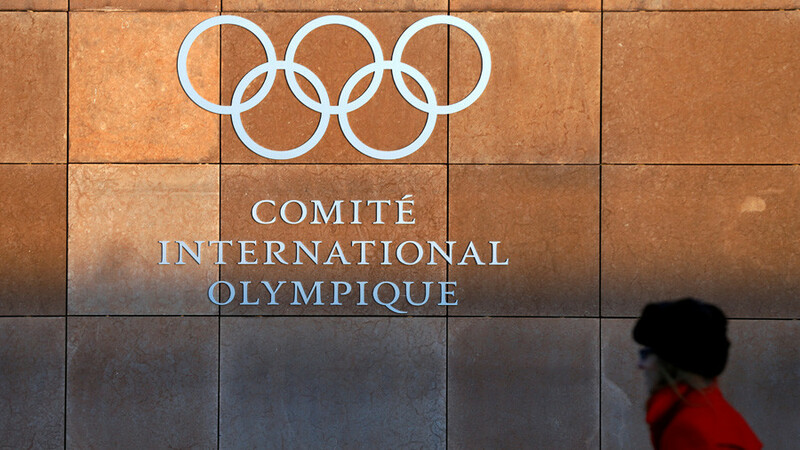 The IOC’s decision to invite North Korean athletes was made regardless of their poorly-checked doping history. However, the body’s stance on alleged Russian doping appeared to be much tougher, as on Monday the IOC denied access to the games to the Russian athletes who had been cleared of doping charges by the Court of Arbitration for Sport (CAS).